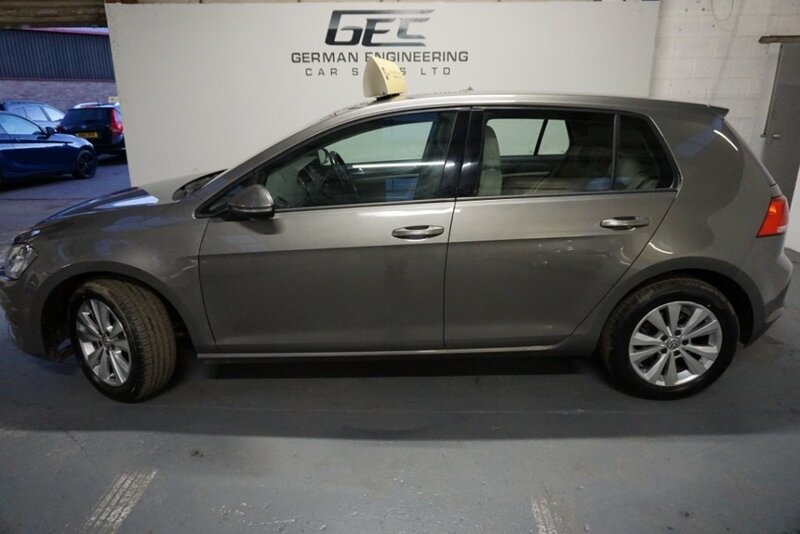 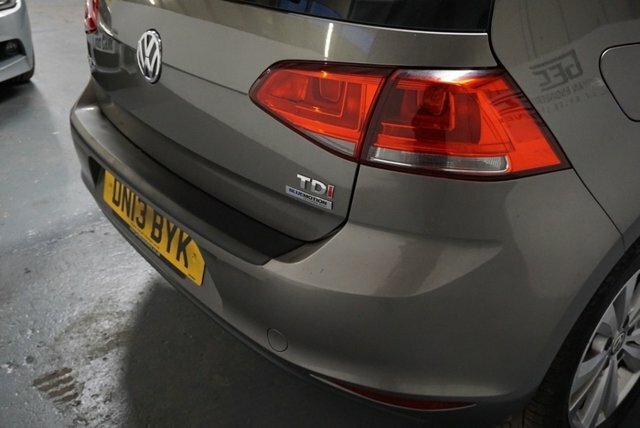 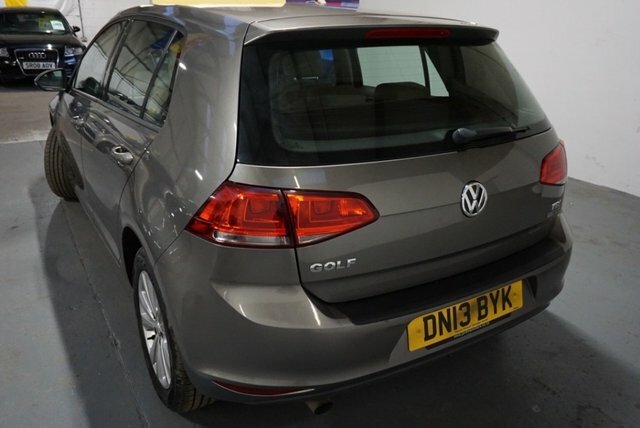 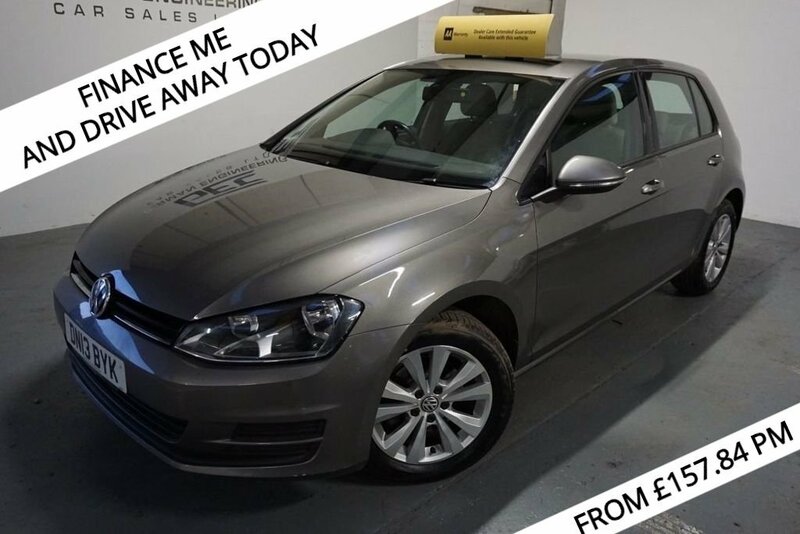 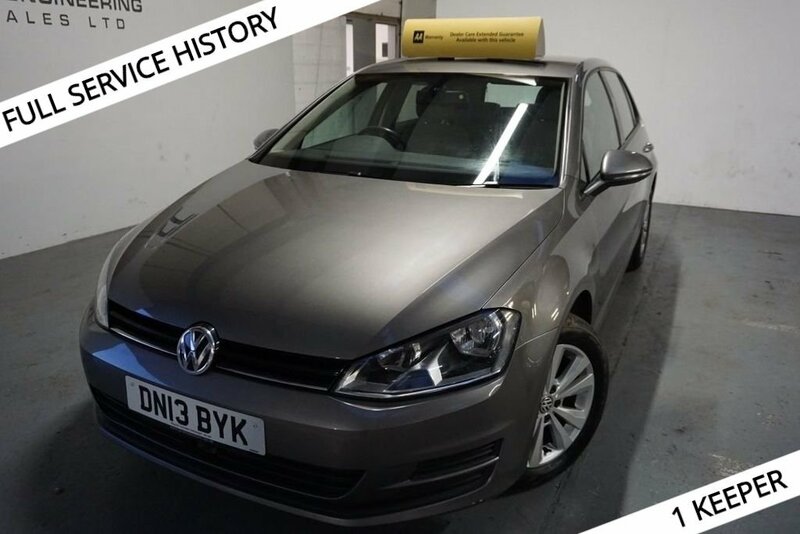 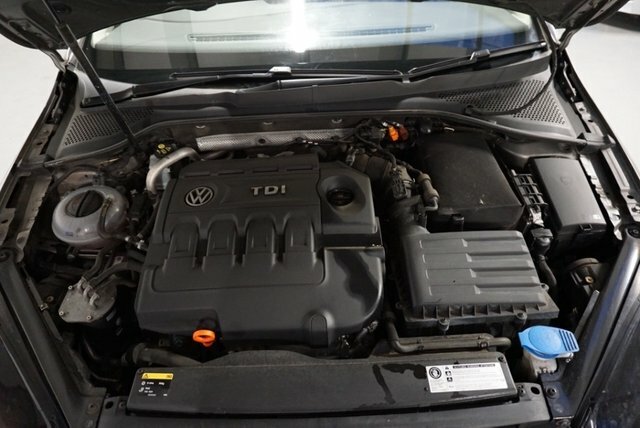 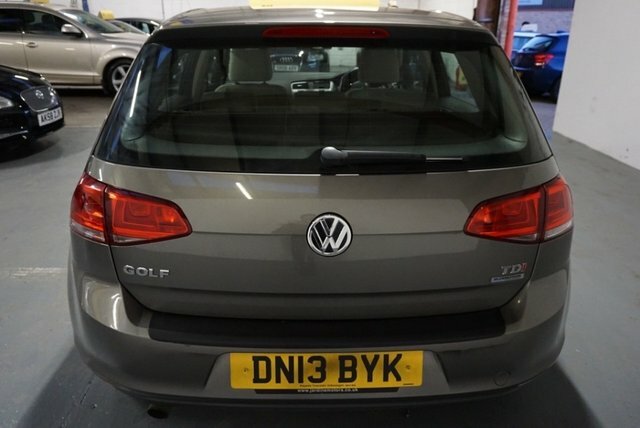 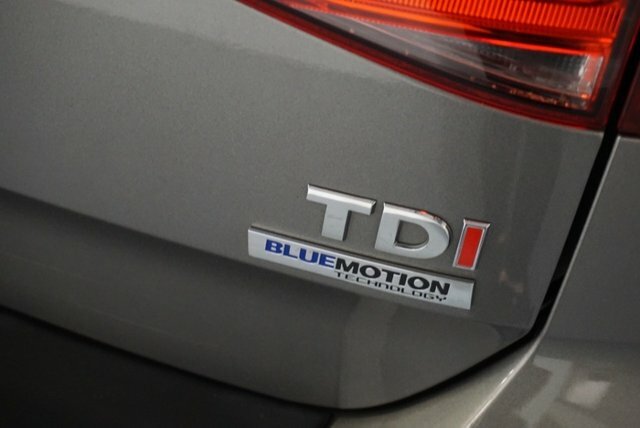 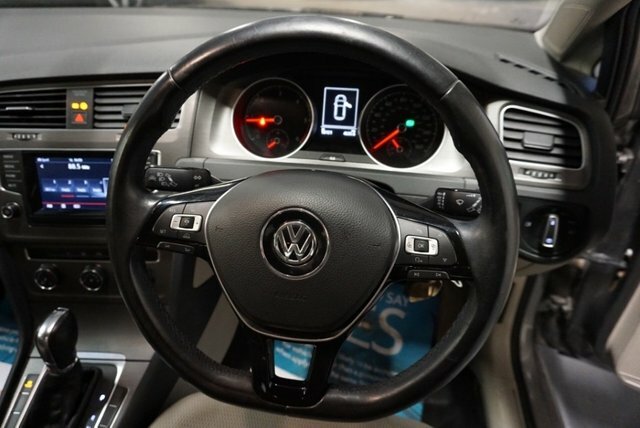 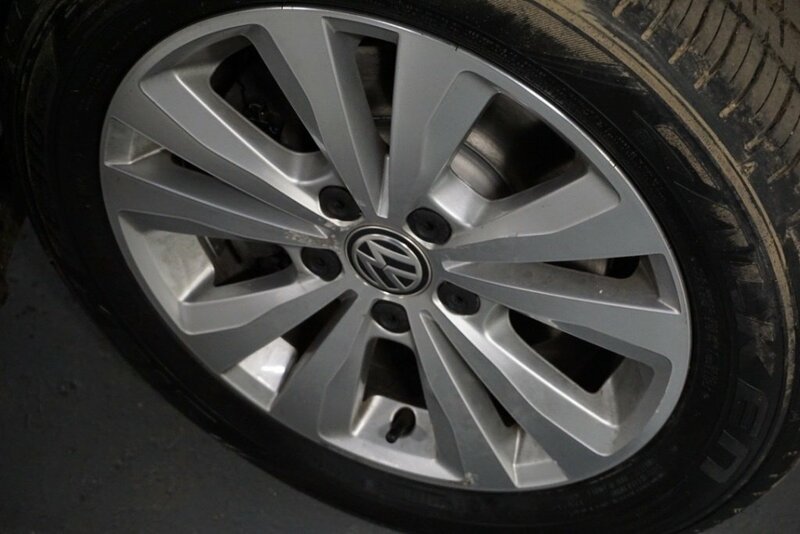 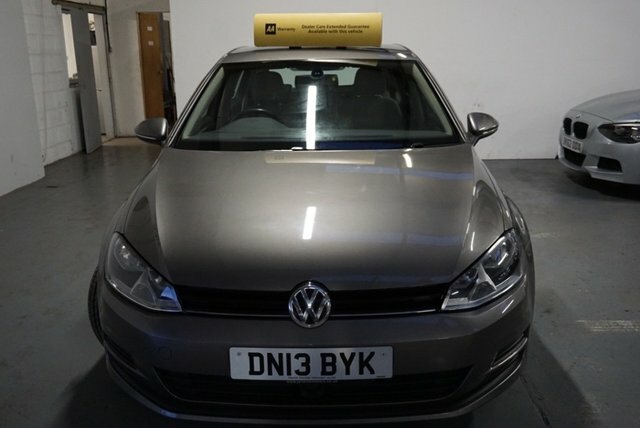 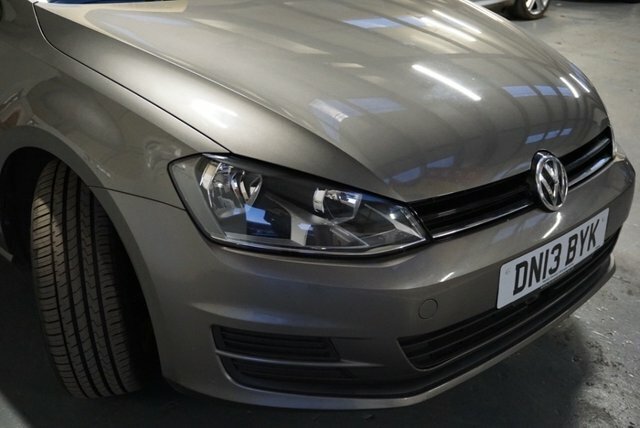 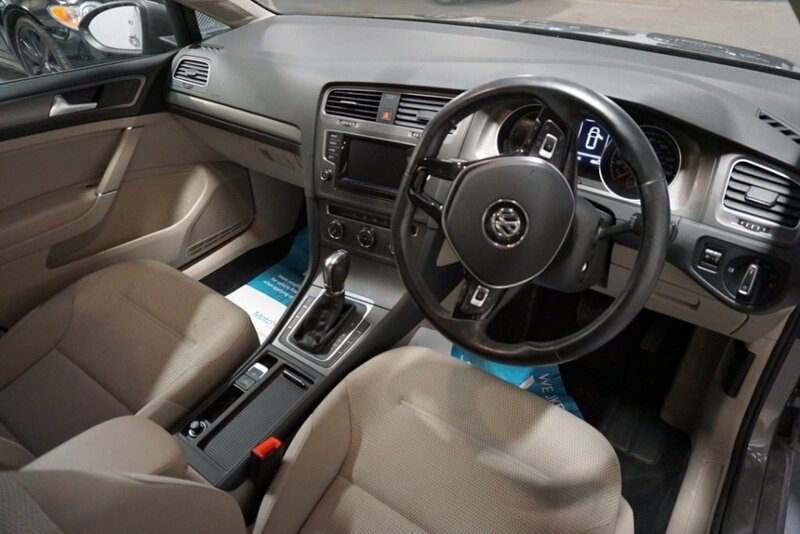 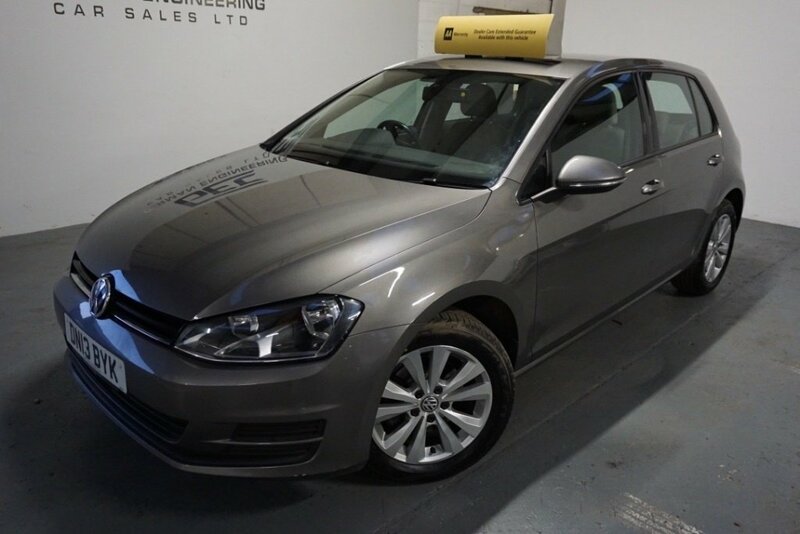 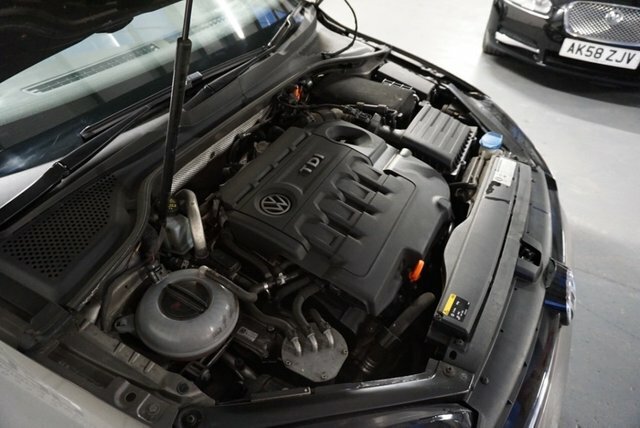 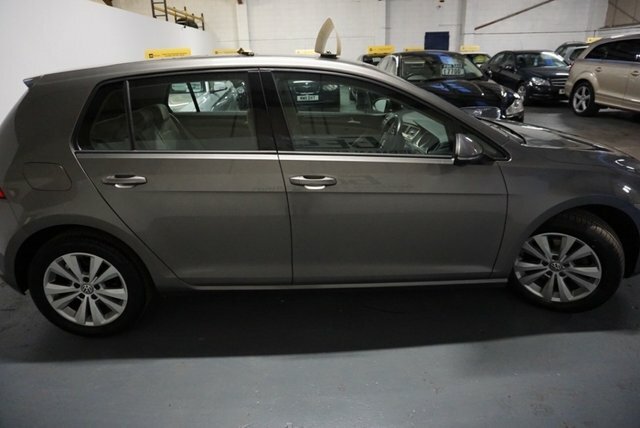 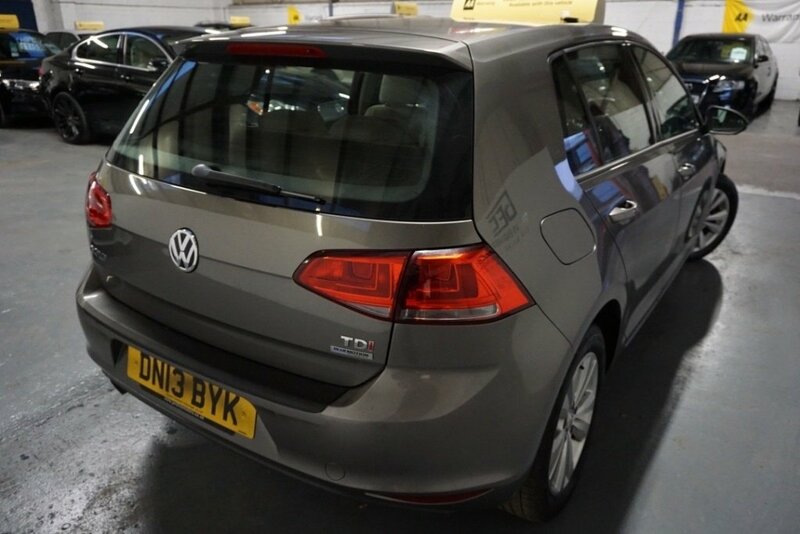 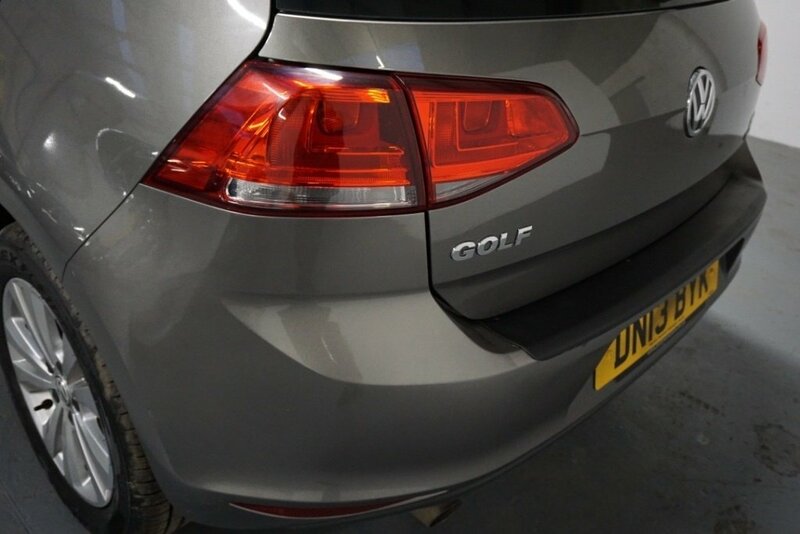 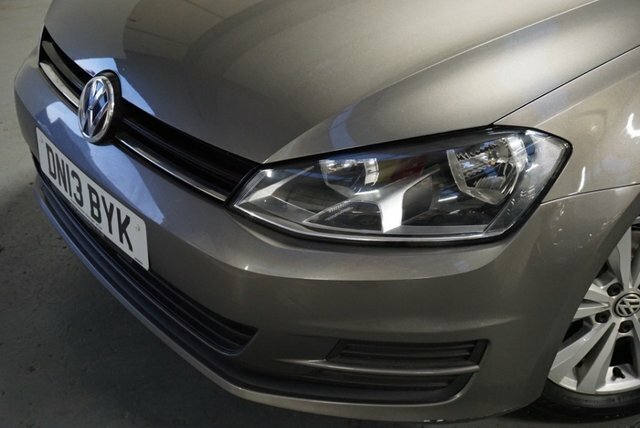 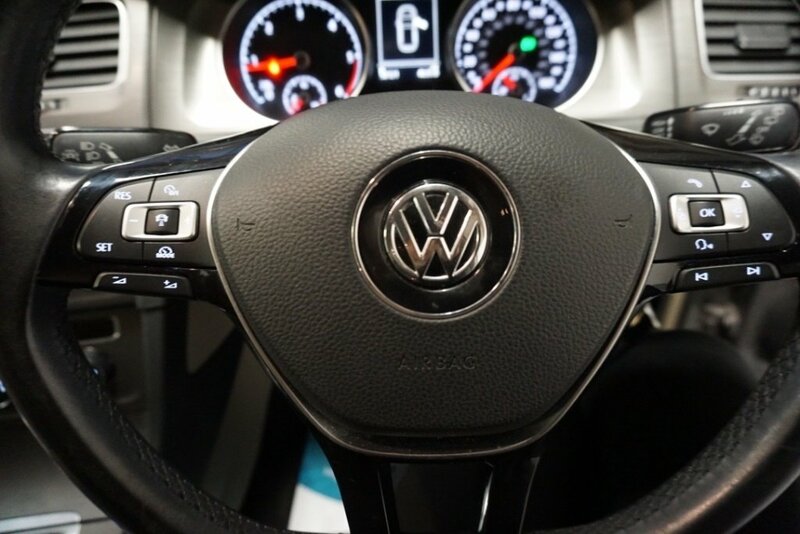 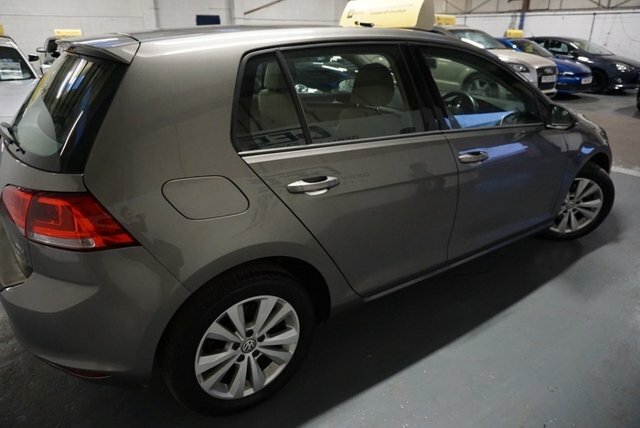 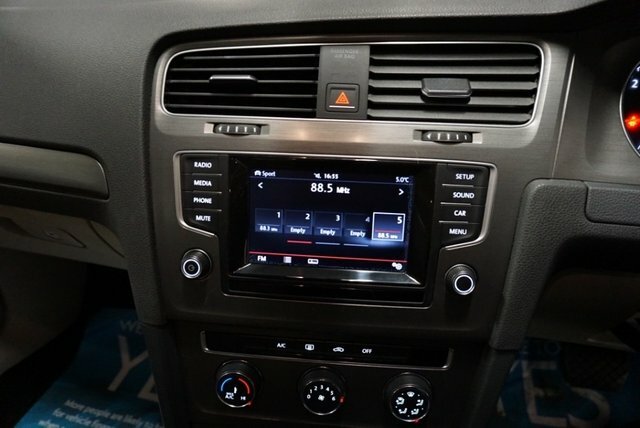 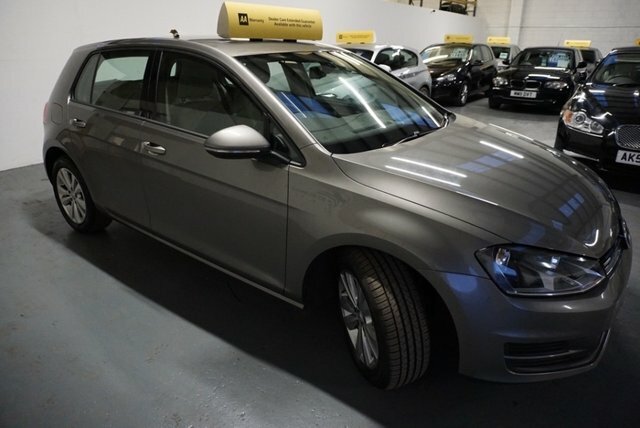 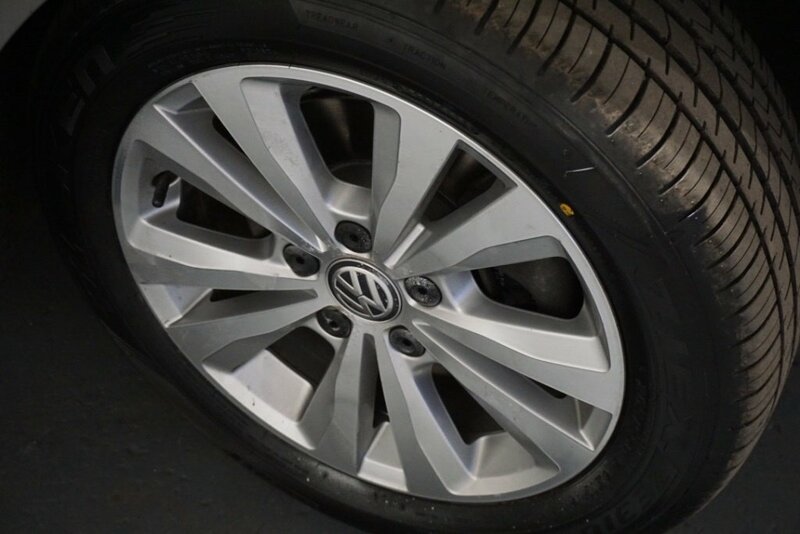 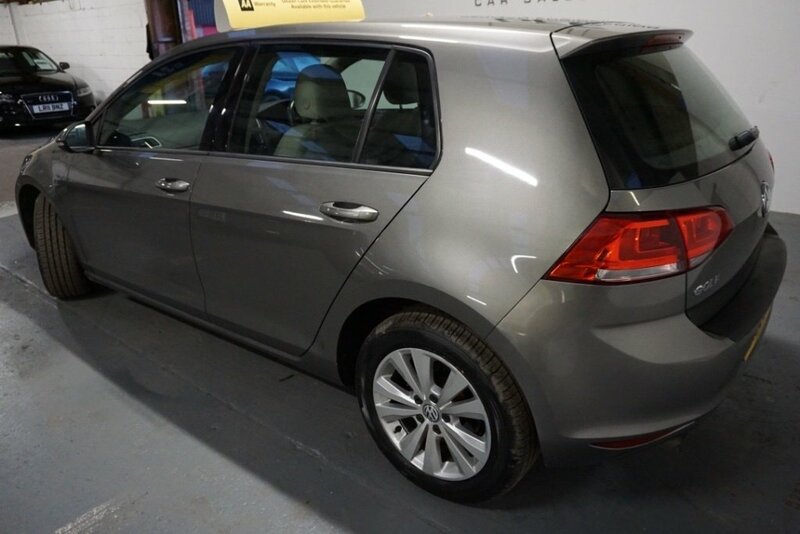 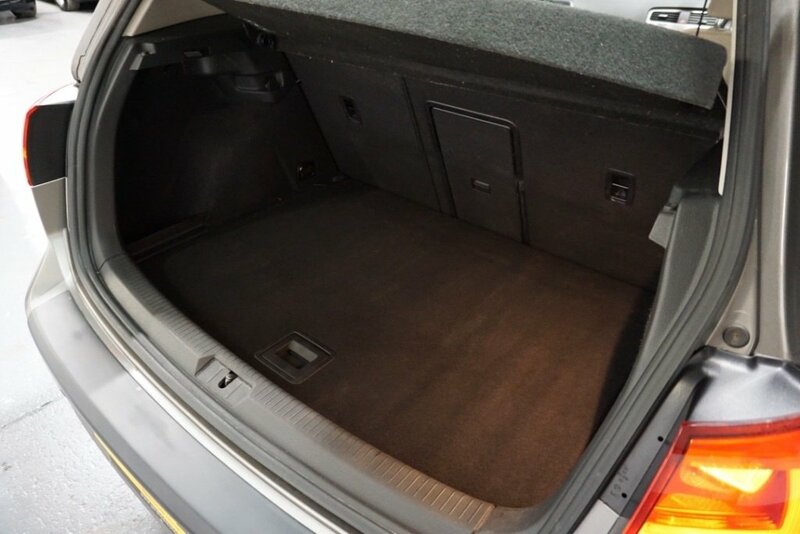 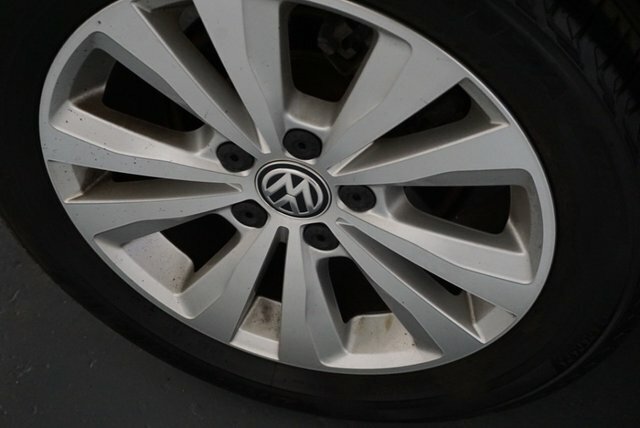 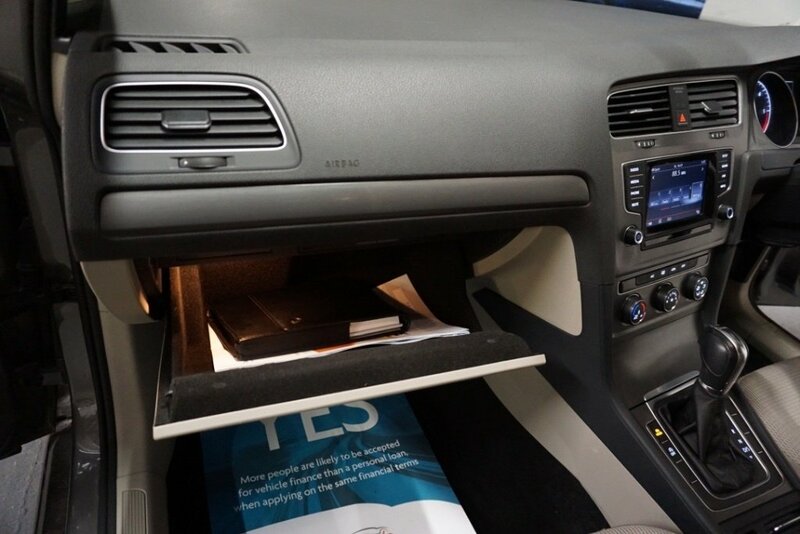 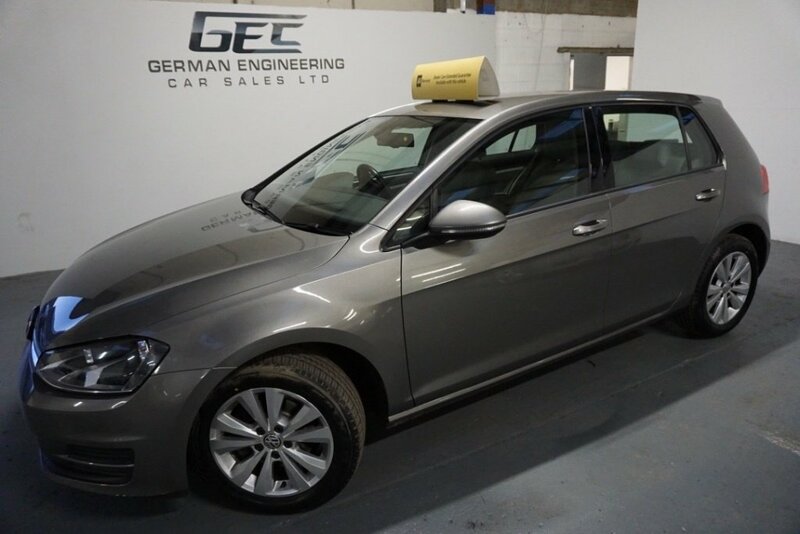 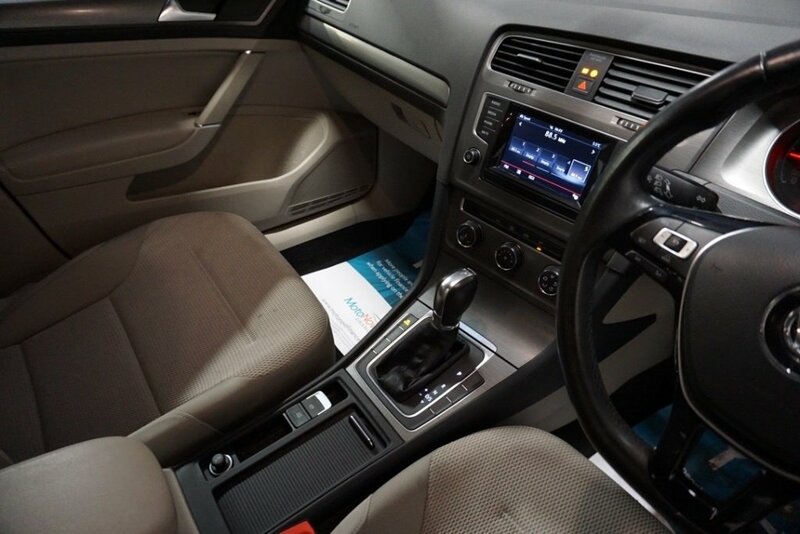 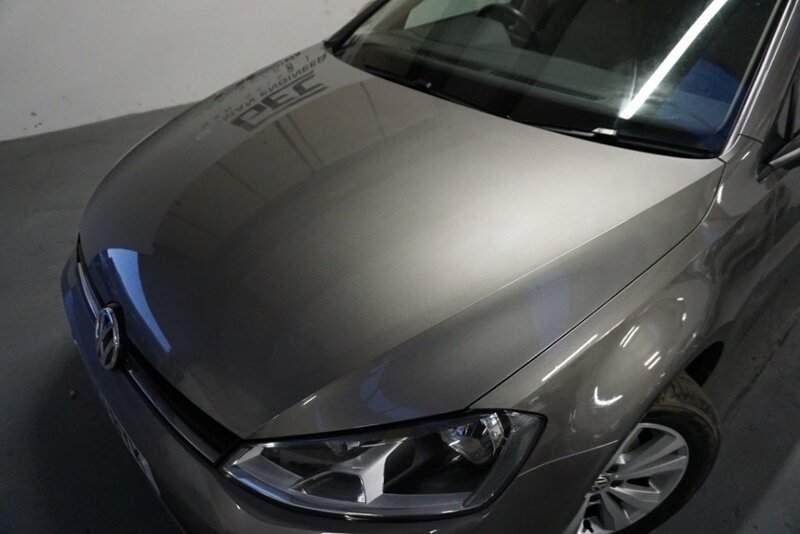 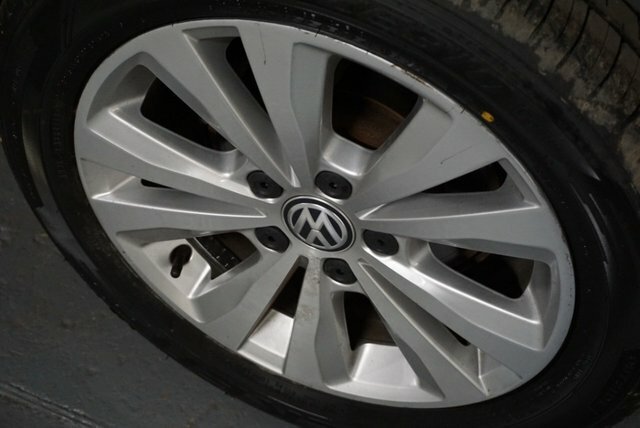 Perfect Example Of A Genuine Low Millage VW Golf Benefiting From Hpi Clear, 1 Former Keeper, 2 Keys, Full Service History+Serviced On Arrival, Mechanically Inspected By Our Technicians, 1 Year MOT, Many Specs, Same Day Finance With BUY NOW PAY LATER, Warranty Package, Best Price On Your Part Exchange Guaranteed. Ready To Drive Home Today. 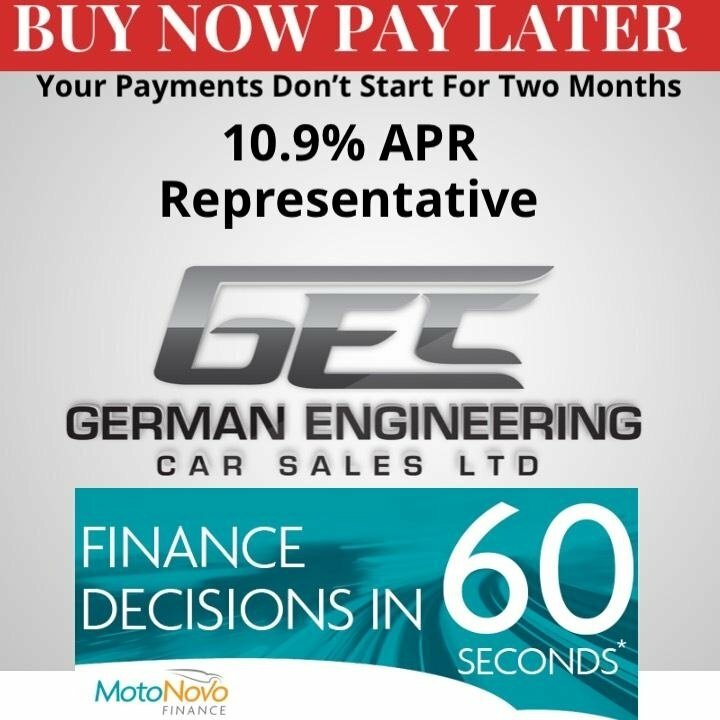 Finance Avail In House With Same Day Approvals So You Can Drive Away The Same Day! 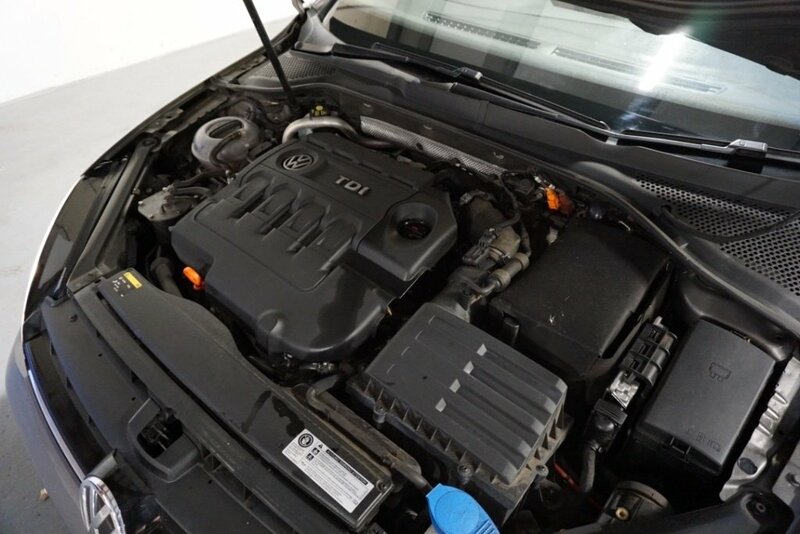 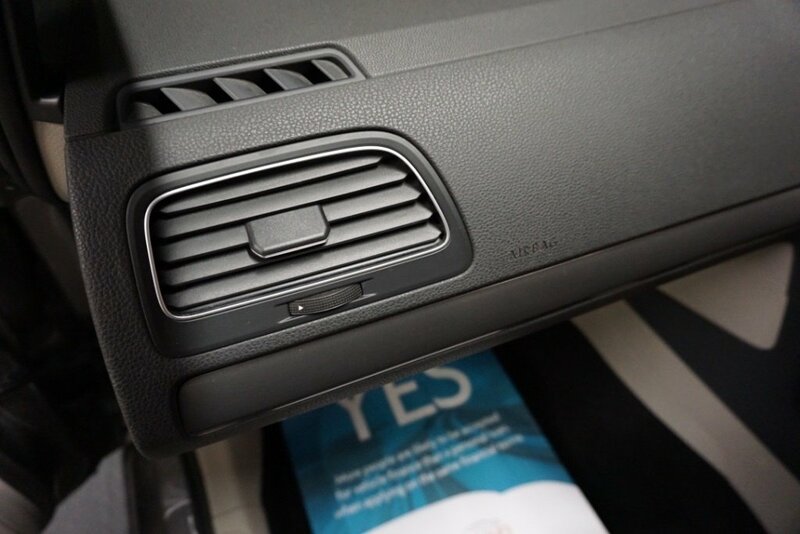 Warranty Packages Are Avail On Our Cars To Suit Your Cover Need. Best Price You Can Get On Your Part Exchange. 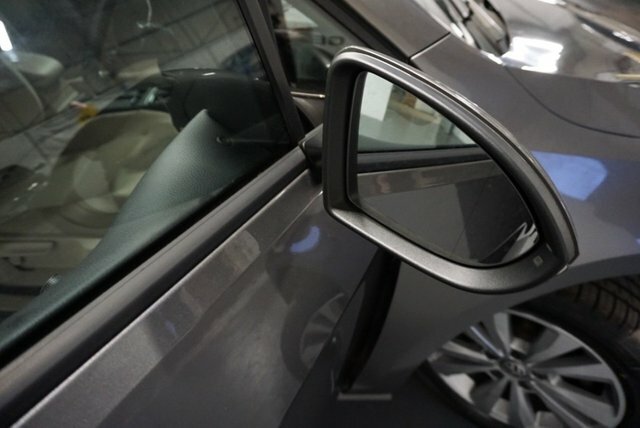 We are not here today & gone tomorrow dealer; we have a legitimate showroom with our own workshop to overcome necessary repairs without taking shortcuts. German Engineering Car Sales We are open 7 days a week for viewings all the information is on our website: www.germanengineeringcarsales.co.uk. 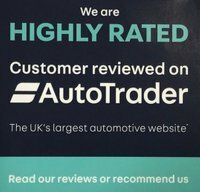 Address: Unit 9, Boundary Road, Sturmer, Haverhill, CB9 7YH. Please contact us to arrange a viewing on 01440387968. 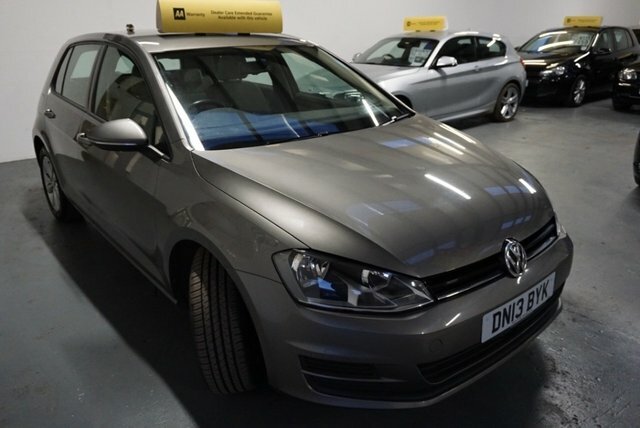 We are located in a private industrial estate on Boundary Road, Indoor viewings, we advise all customers to call prior to arrival/book in for test drive. 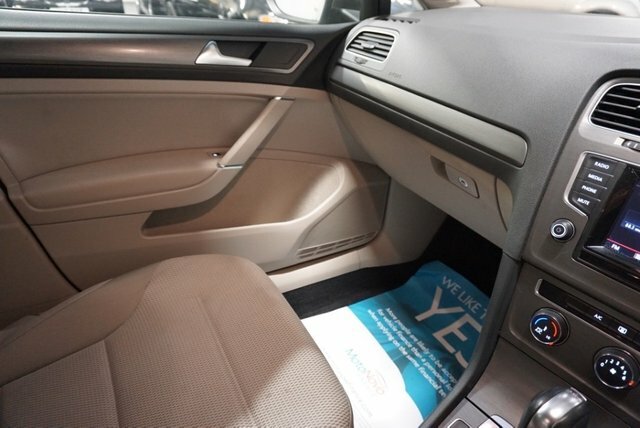 Admin fee applies on all sales. We have over 60 cars in stock. 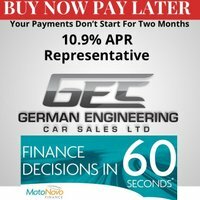 We accept most card payment as well as other alternatives. 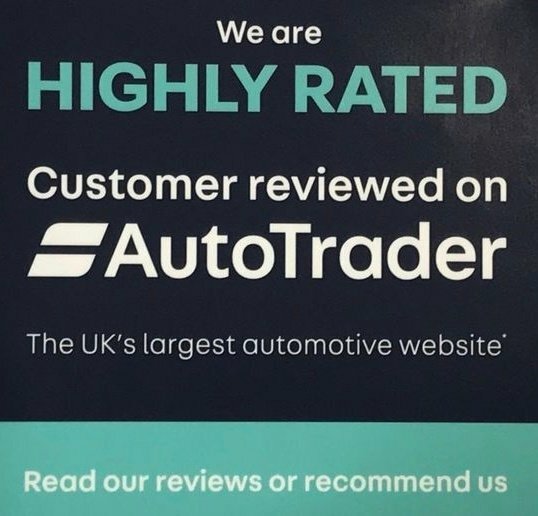 If you need any additional information do not hesitate to call us. 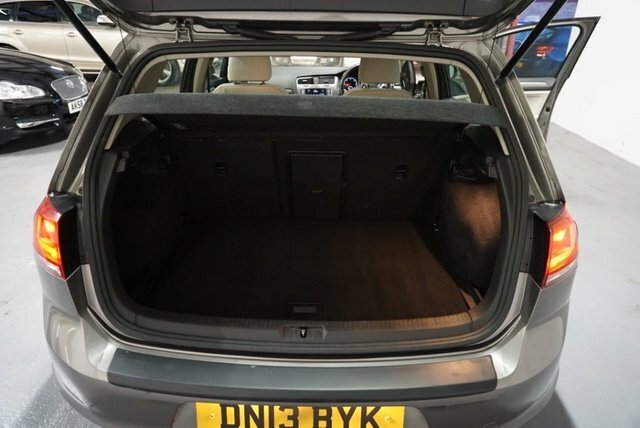 We will do our best to help you achieve a good car., Next MOT due 11/02/2020, Last serviced at 58,117 miles, Full service history, Good bodywork, Interior - Good Condition, Tyre condition Good, Start/Stop System, 12V Socket in Luggage Compartment, 5.8in Colour Touch-Screen, 8 Speakers, ABS (Anti-Lock Braking System) with HBA (Hydraulic Brake Assist), ADC (Automatic Distance Control), Including Front Assist, Radar Sensor Controlled Distance Monitoring System, ASR (Traction Control), Air Conditioning, Climatic Semi-Automatic Control, Alarm with Interior Protection, Alloy Wheels, Four 6.5J x 16 Toronto with 205/55 R16 Tyres and Anti-Theft Wheel Bolts, Automatic Dimming Interior Rear-View Mirror, Bluetooth Telephone Connection for Compatible Telephones, Body-Coloured Bumpers, Centre Console, Child Security Locks in the Rear Doors, Cruise Control, Cup Holders, Front x 2, DAB Digital Radio Receiver, Dash-Mounted Single CD Player Radio. Music Playback from MP3, WMA and AAC Files. 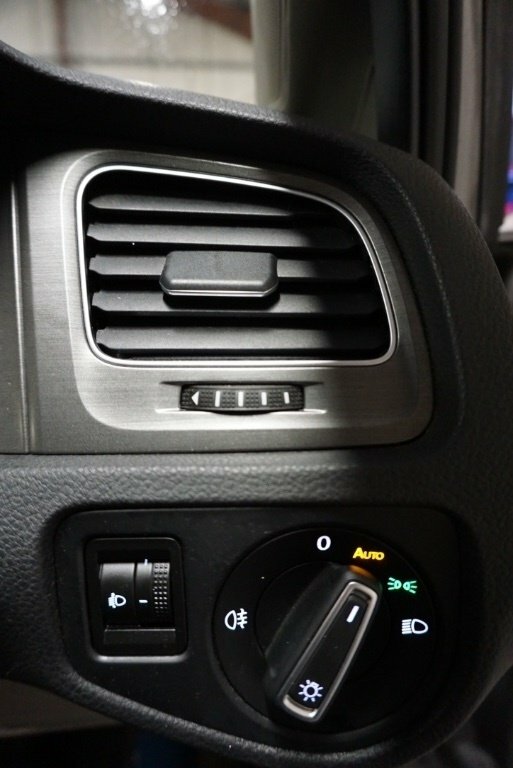 AUX-in Socket. SD Card Reader. 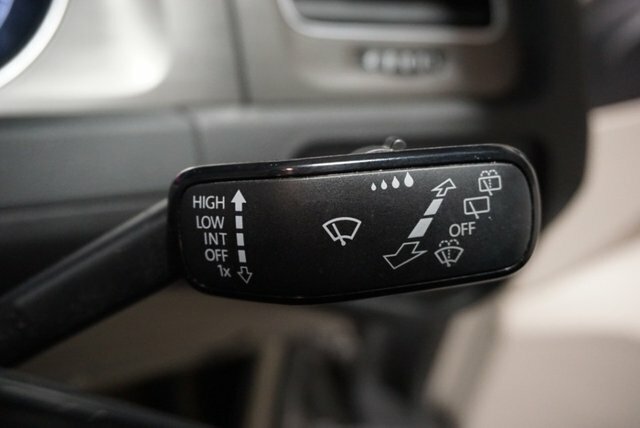 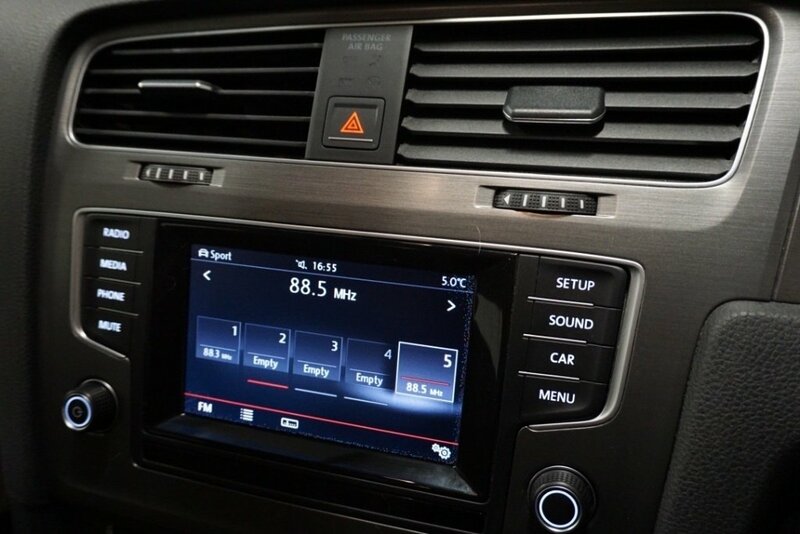 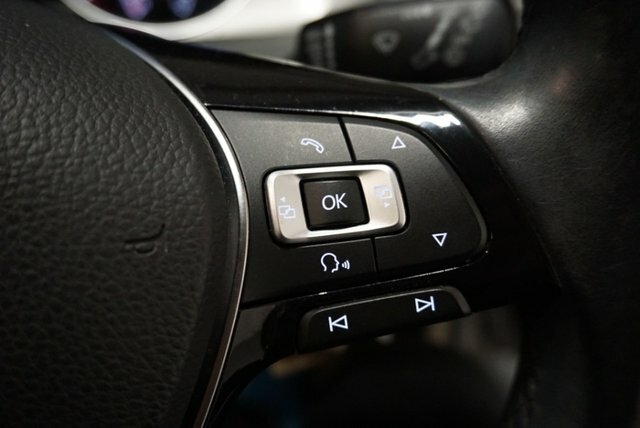 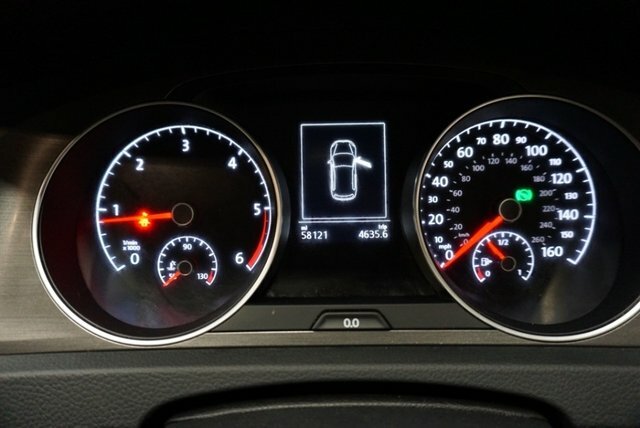 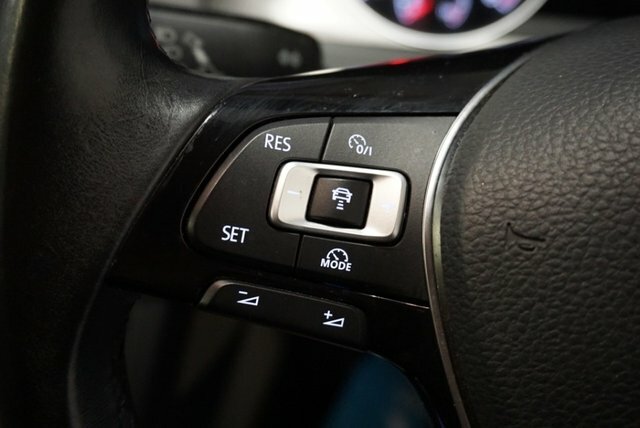 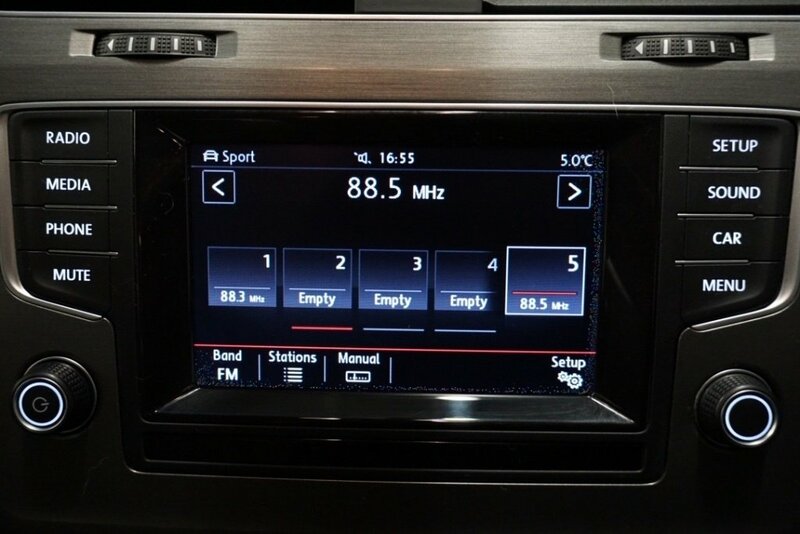 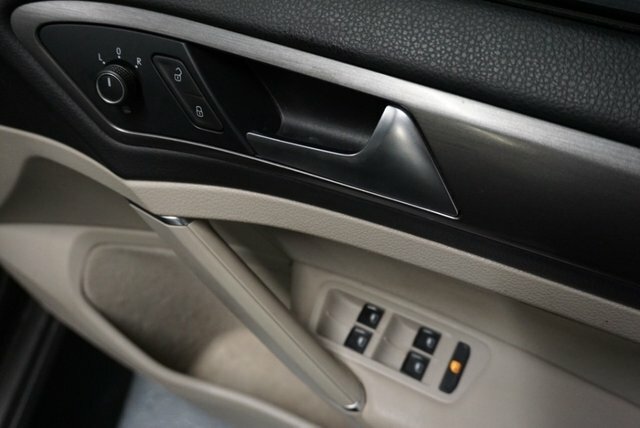 MDI (Multi Device Interface), Daytime Running Lights, Drivers Airbag, Drivers Knee Airbag, Drivers and Front Passengers Whiplash-Optimised Head Restraints, ESP (Electronic Stabilisation Programme), Electric Windows, Front and Rear, Electrically Heated and Adjustable Door Mirrors, Electronic Engine Immobiliser, Electronic Parking Brake - with Auto Hold Function, Exterior Temperature Gauge, Front Centre Armrest with Storage Compartment. 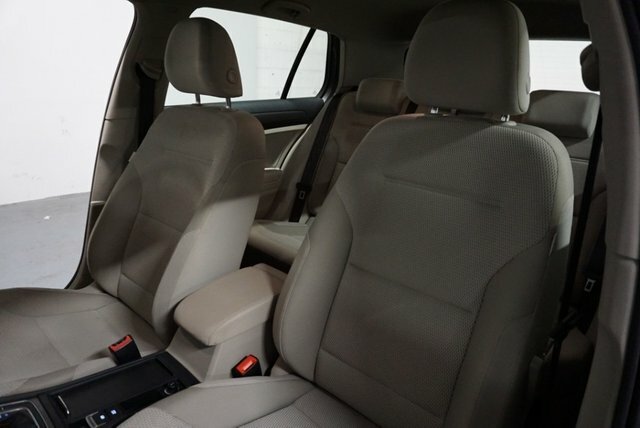 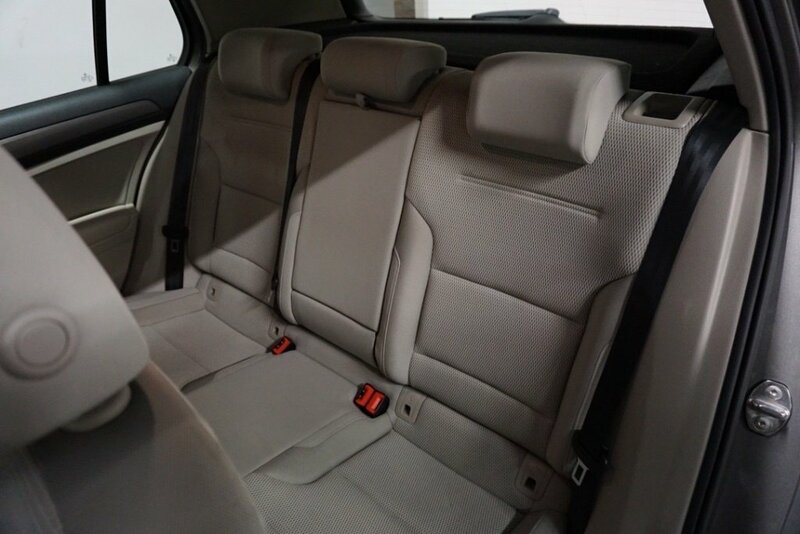 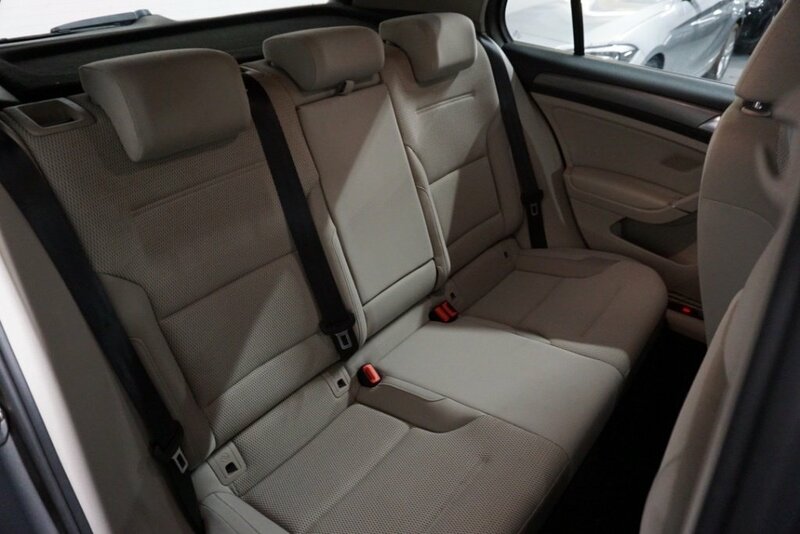 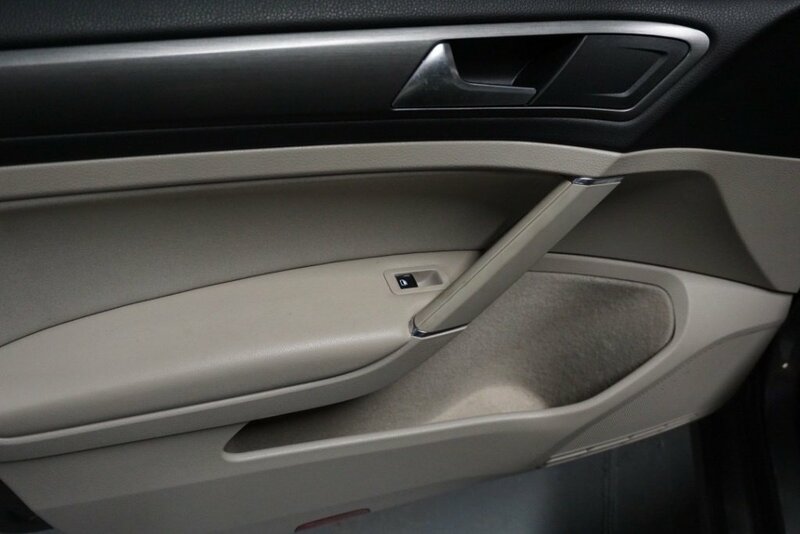 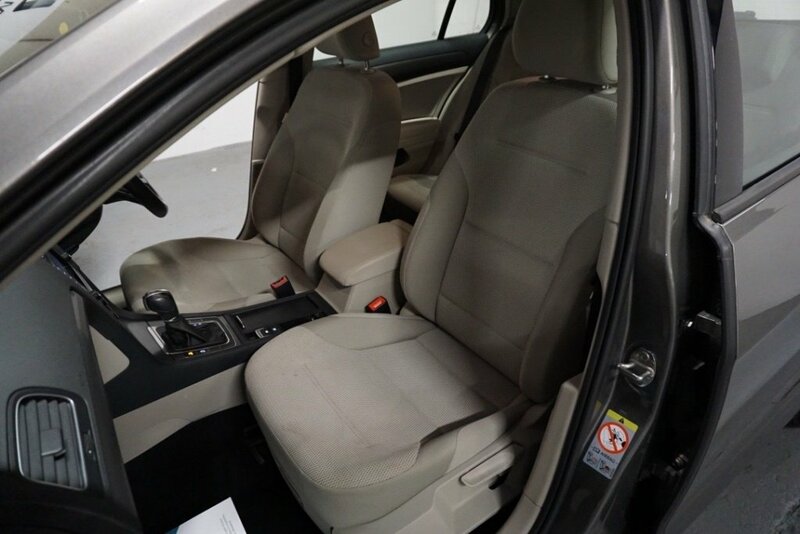 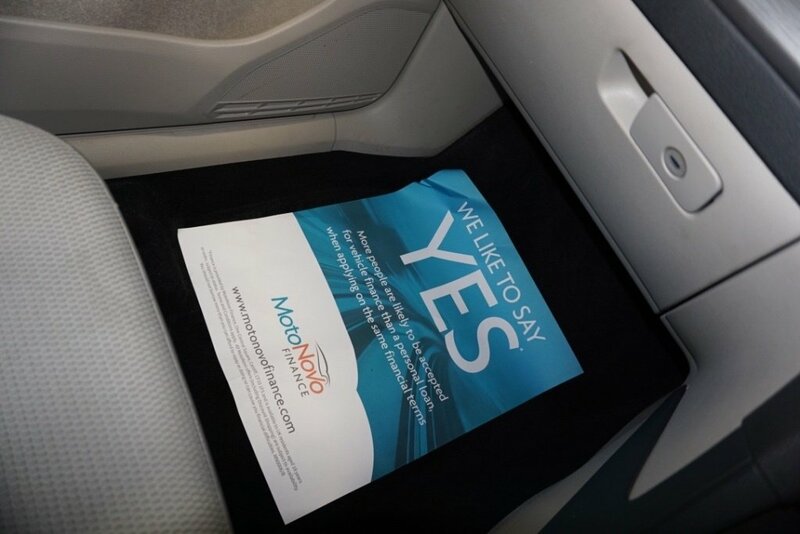 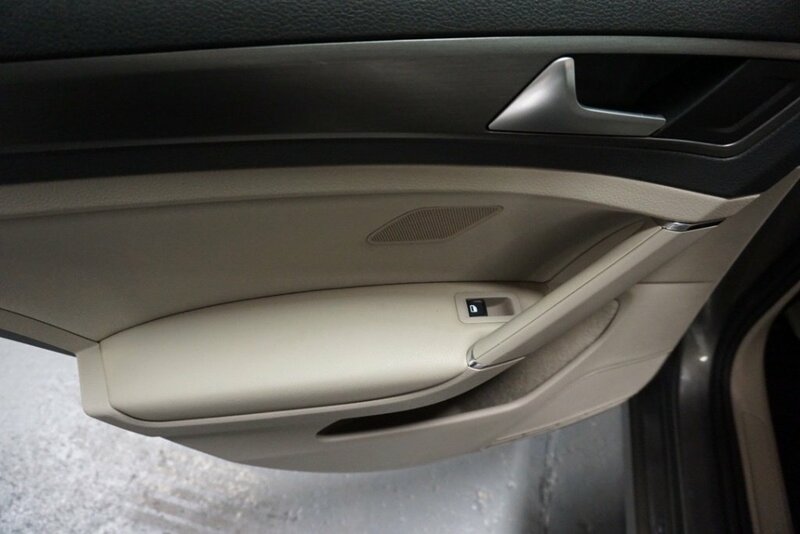 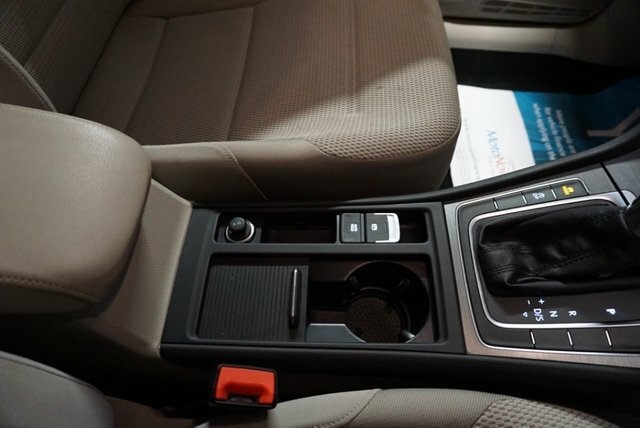 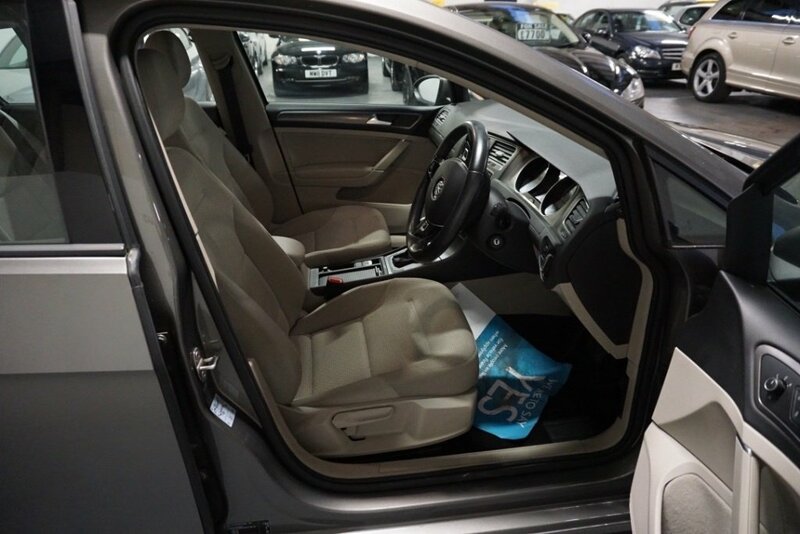 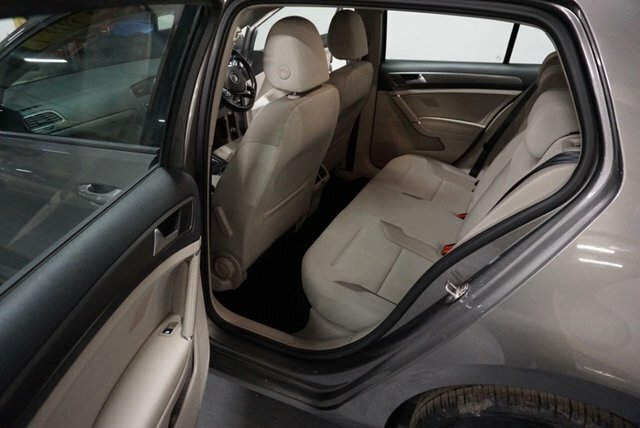 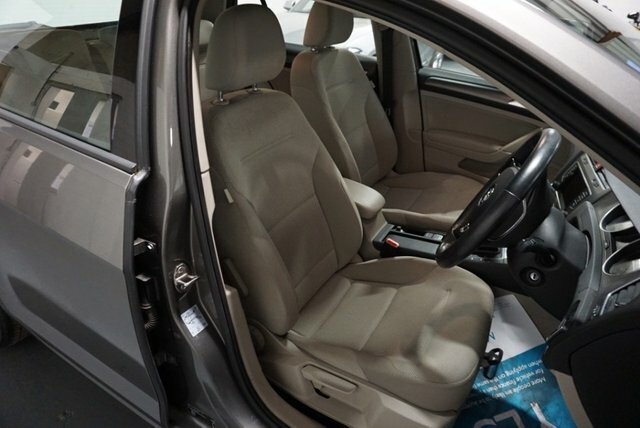 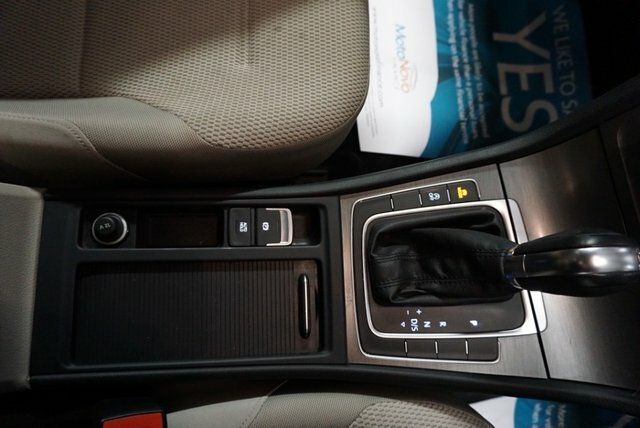 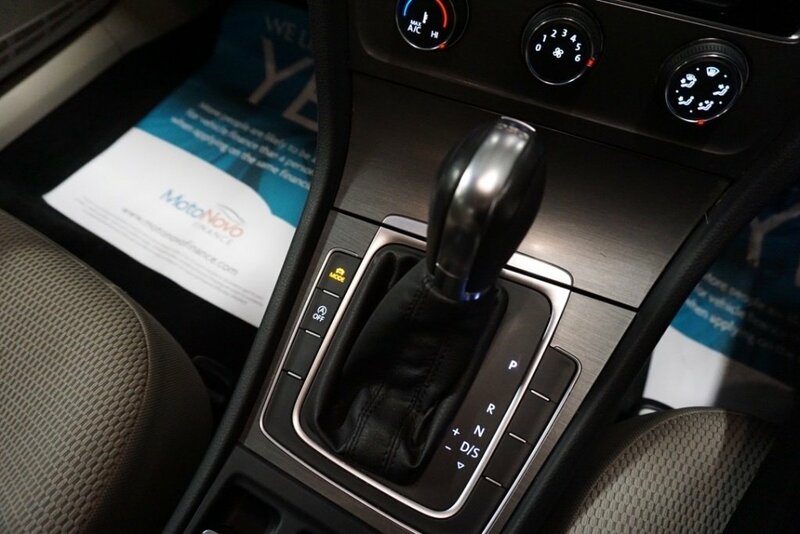 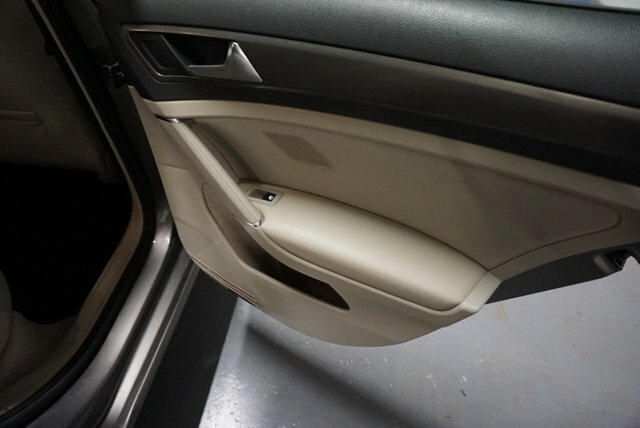 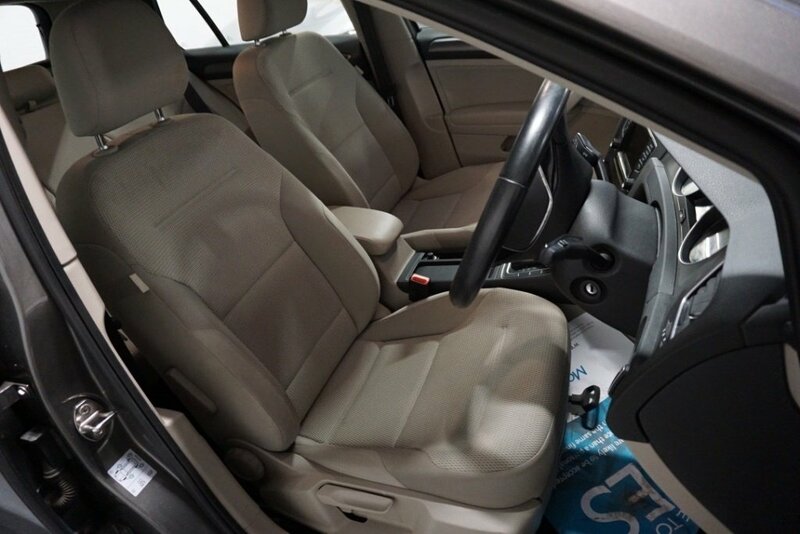 Rear Centre Armrest, Front Comfort Seats with Height Adjustment, Front Comfort Seats with Lumbar Adjustment, Front Passengers Airbag with Deactivation Switch, Front Seat Side Impact Airbags. 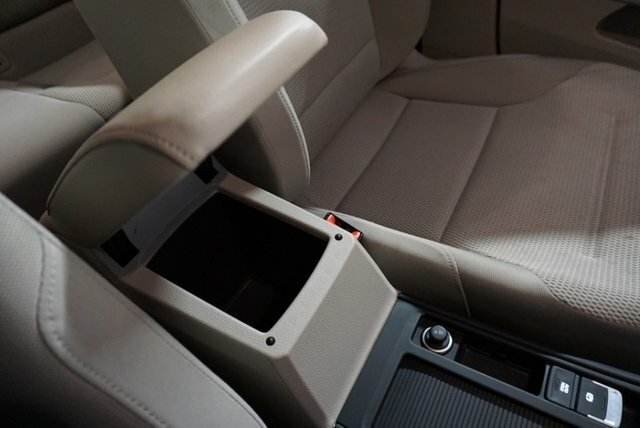 Curtain Airbag System, for Front and Rear Passengers, Glovebox, Illuminated, Cooled and Lockable, Head Restraints - Front/3 Rear, Heat Insulating Green Tinted Glass, Heated Rear Windscreen, Height and Reach Adjustable Steering Wheel, Height-Adjustable Front Three-Point Seat Belts with Tensioners, High Level 3rd Brake Light Incorporating LED Technology, Isofix Child Seat Preparation (for 2 Rear Child Seats), Leather Trimmed Gear Knob, Leather Trimmed Three-Spoke Steering Wheel, Multifunction Computer, Multifunction Steering Wheel, Power-Assisted Steering, Speed-Sensitive, Electro-Mechanical Steering Rack, Rain Sensor, Rear Screen Wash/Wipe with Intermittent Wipe, Remote Central Locking with 2 Folding Keys, Steel Space Saver Spare Wheel, Tyre Pressure Monitoring System, Electronic, Upholstery - Zoom/Micro Cloth, XDS Electronic Differential Lock for Improved Traction and Handling. 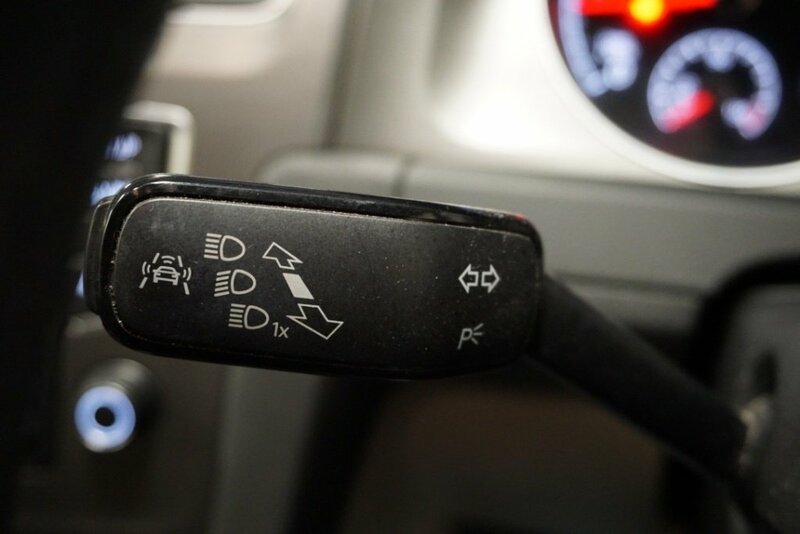 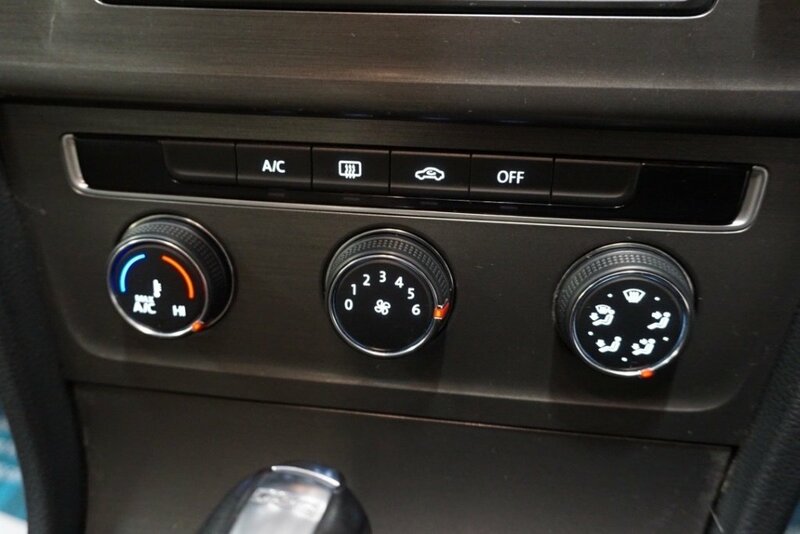 EDL (Electronic Differential Lock). 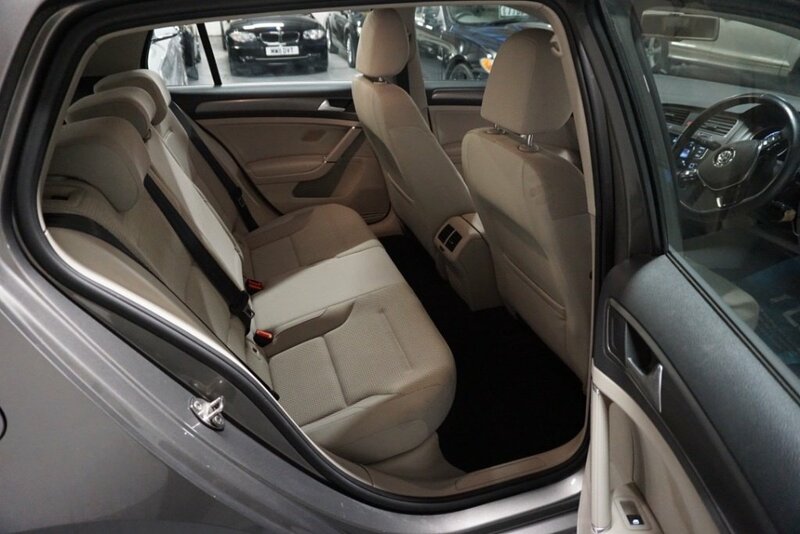 5 seats, .